Good day! Am a neophyte stamps collector. Much interests on worldwide postage and revenue tax stamps. 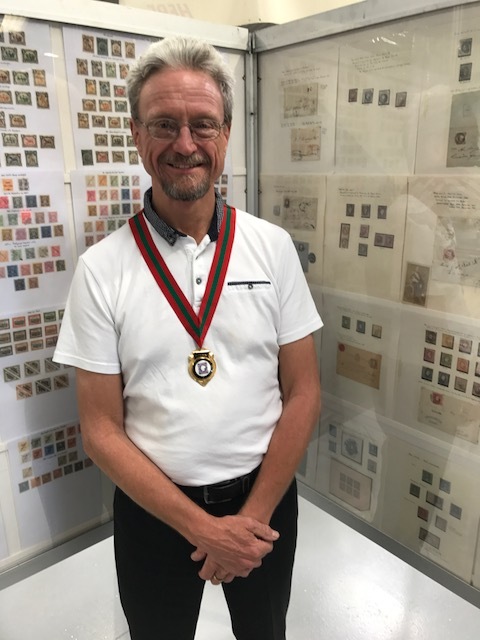 Appreciate if you could furnish of your group newsletter for further reading philately and some complimentary pieces of Portugal former colonies stamps. It is highly appreciated and acknowledge.Thanks and hope to hear from you soon. Thank you for your enquiry. I have collected Portuguese India and have no spare stamps of Portuguese Colonies at the moment. Would you consider joining the Portuguese philatelic Society. You would receive the Bulletin 4 times per year and have access to the online auction that features Portugal and Colonies stamps/ I look forward to hearing from you. I hope that you can help me. In 2012 Portugal issued several stamps featuring biblical themes such as the creation of Eve, one relating to Moses, etc. Could you possibly guide me as to where I could find further information regarding that issue? Where did the images on the stamps originate? Did they come from some medieval tapestry or painting? Are the originals held somewhere in Portugal? Why did the Portugal Post issue these stamps? Was there an occasion or commemoration? Please accept my gratitude in advance for any help in my quest. I could not find anything about these stamps in the internet, except for the photos and in case I wanted to buy them. Thank you for your enquiry and I apologise for the late response. I believe the stamps you refer to were issued on February 23rd in a set of four plus two souvenir sheets. As you say, they depict religious themes from what look like Medieval paintings. As to where the art work originates or where it’s held I don’t know and the description in the Mundifil catalogue isn’t specific. May I put your query to the PPS membership, perhaps in the PPS Bulletin? I’m happy to communicate through the PPS website, but if necessary may your email address be published as a contact within the magazine?